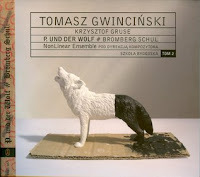 Tomasz Gwinciński is one of the most imporatant musicians in yass - a serious avantgarde movement in Polish music in 90ties last century. His collaborations with Jerzy Mazzoll in such bands as Niebieski Lotnik or Arythmic Perfection belong to most forward thinking in a whole of this movement. He was also important member of legendary bands of that era called Maestro Trytony (check "Heart Of Gold" or "Enoptronia") and later Łoskot ("Sun"). Looking back this bands influenced heavily present avantgarde renaissance in young Polish music showing that it is possible to say something fresh without being limited to any specific music genre but rather through unfettered usage of all available inspirations, be it free jazz, classical music, music or punk rock (typical for yass, yet it could be anything else for new generation of young artists who relate to this movement). This project can very well be seen in this perspective since as other Gwinciński enterprises it is something fresh and totally unexpected. It is really difficult to define it. 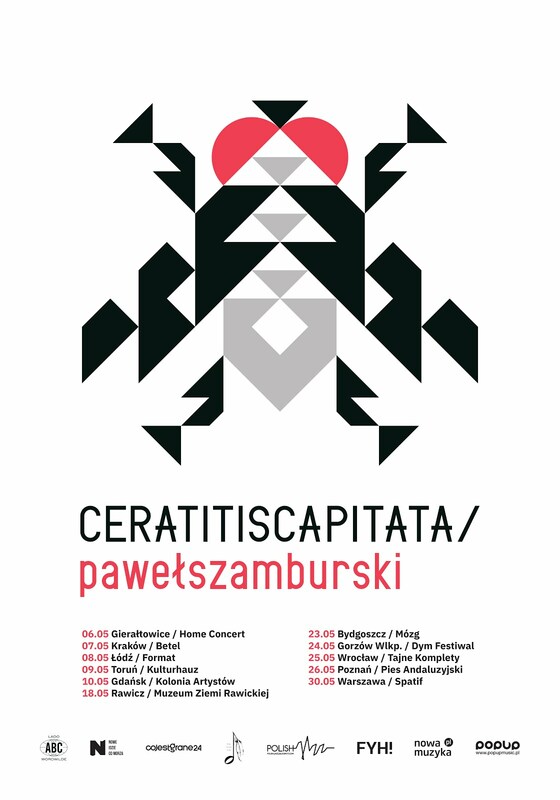 I see affinities with works of Viennese avantgarde of the beginning of previuos centrury (Schoeberg, Berg, Webern) and/or works like for example "Rake's Progress" by Igor Stravinsky. It may be described as kind of transformed opera or radio play with narration recited by Gwinciński and Paweł Passini in German! This narration is something between fable, twisted philosophy or musicology lecture.